With 531,441 pay lines and extra features specifically designed to boost your win, the only thing standing between you and a HUGE fortune is placing a bet and spinning the flower reels for the possibility of multiplying your bet by x 18 480! Who doesn’t like flowers? Well, maybe some people don’t, but if you are one of them do not let it put you off investigating Flower Fortunes MEGAWAYS™. As the slot opens, you enter a steep sloped valley. The sides are all covered by enormous closed purple blooms and the reels sit on the valley floor alongside a totem pole meter. 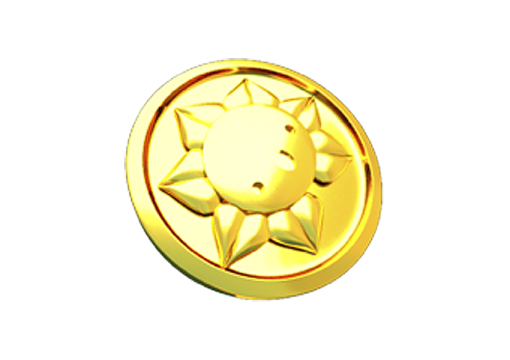 The idea is to spin the reels, and land enough wins to waken the sleeping Flower Spirit. If you do, you are in for some excellent rewards. 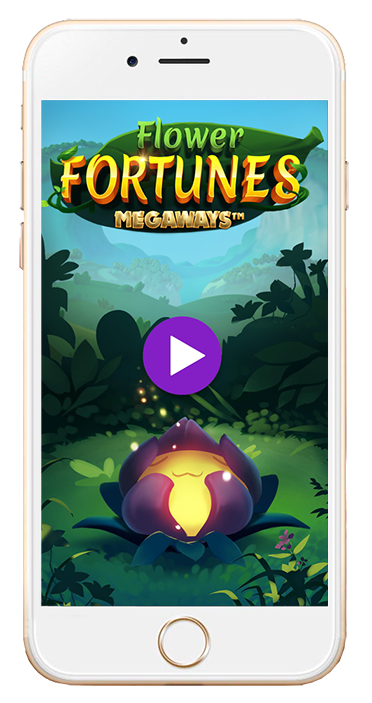 Flower Fortunes Megaways™ is a level-up slot set in the middle of a hidden valley of mystical forces and sparkling gemstones. 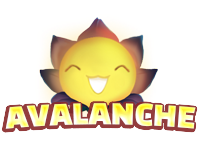 By spinning the reels you are able to extract the mystical forces of the land and awaken the sleeping flower spirit. 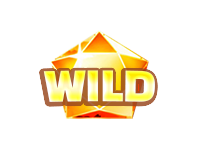 When awakened, it will reward you with a collection of different features that can bring you incredible fortunes! Experience fast and delightful gameplay across a 6x5 reel with 5 different levels as you rise in power. Maximize your good fortune with the flower spirit which will grant a multitude of exciting features as it vibrantly evolves, as well as changing the very boundaries of the reel itself. Sparkling gemstones and mystical forces await. 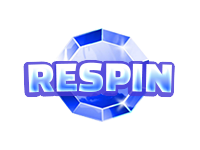 With a vision to “create slots beyond gambling” and a new way of thinking, the concept of this game has an interesting beginning. It was actually born amongst the flower displays in a grocery shop and was initially named Flos Flos Flora. 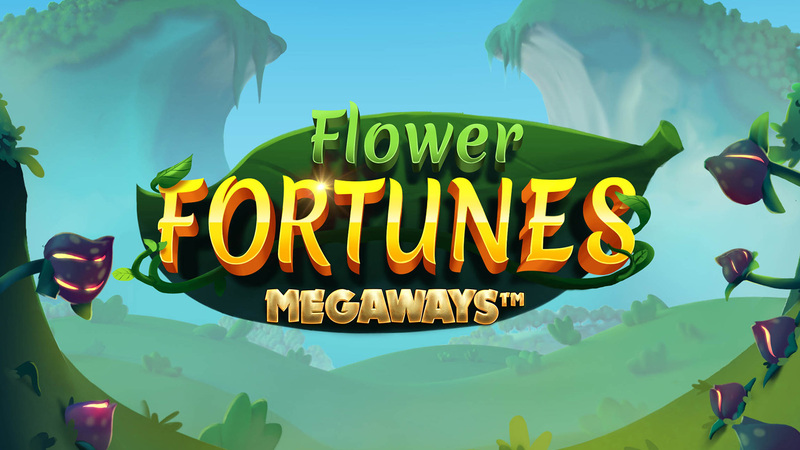 Heavily inspired by the desire to create exceptional slots, Flower Fortunes MEGAWAYS™ was designed to expand the reels vertically and not horizontally like other games. 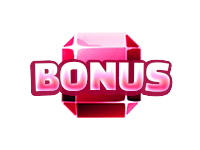 The award-winning MEGAWAYS™ system developed by Big Time Gaming adds the extra thrill of each spin being entirely independent, with between 64 and 531,441 pay lines activated. 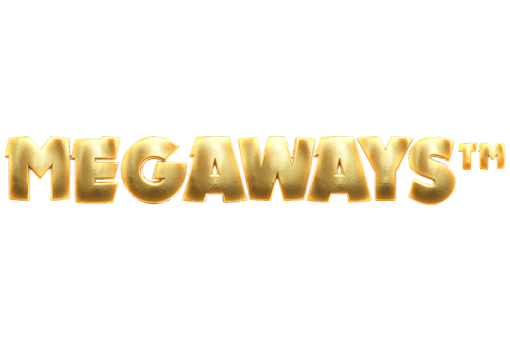 “MegaWays™ is a random reel modifier system that allows any given spin to produce a different number of symbols across the reels, allowing players to experience a totally different game with every spin.